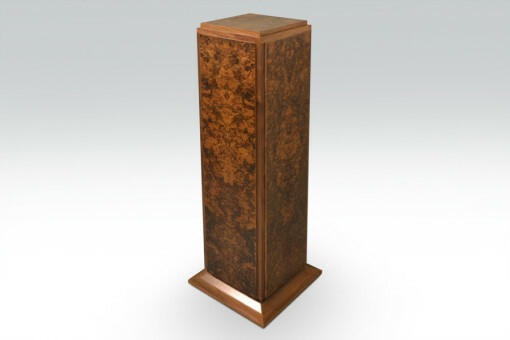 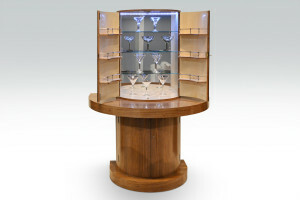 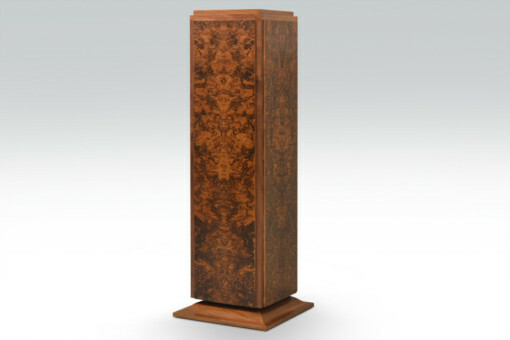 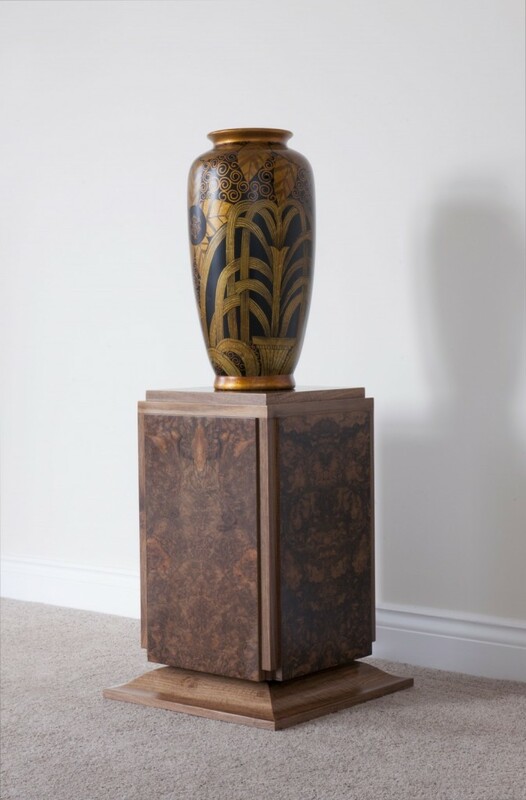 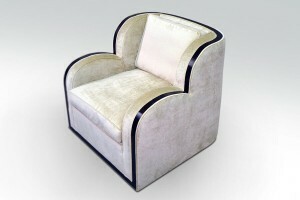 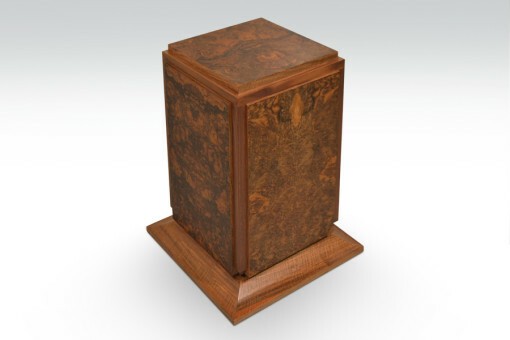 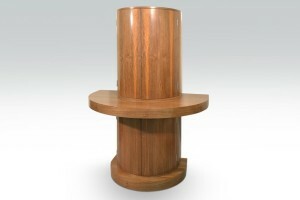 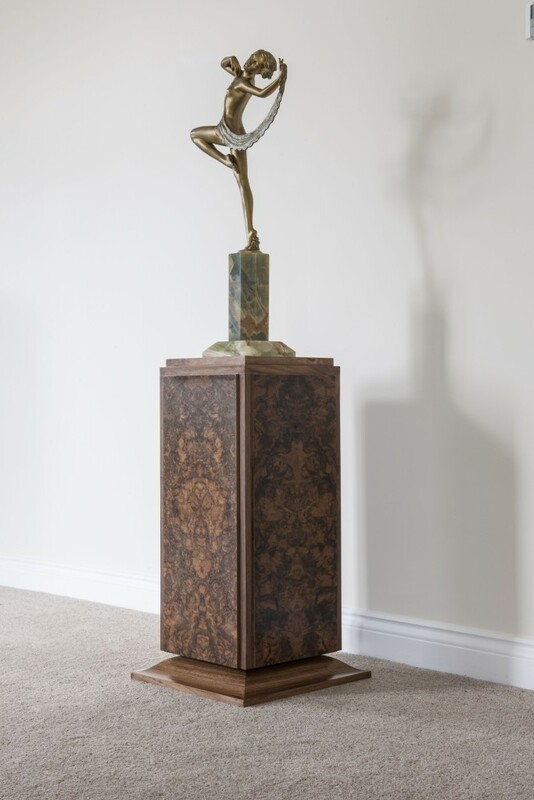 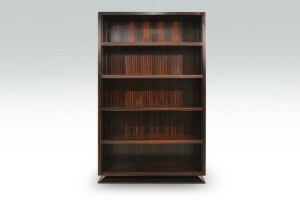 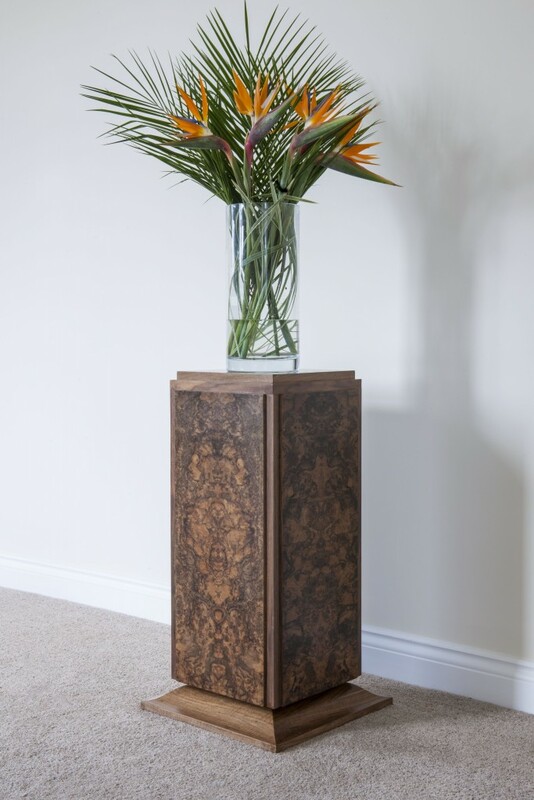 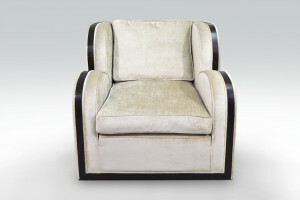 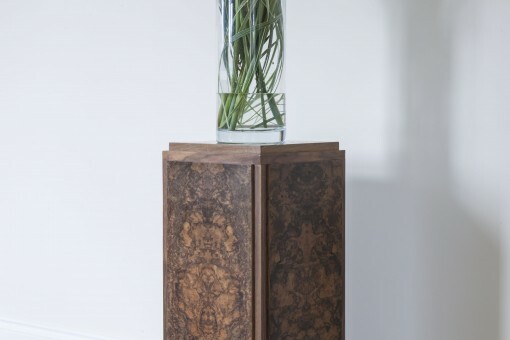 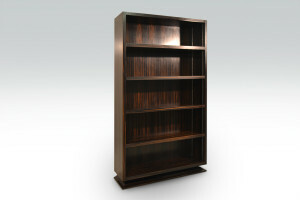 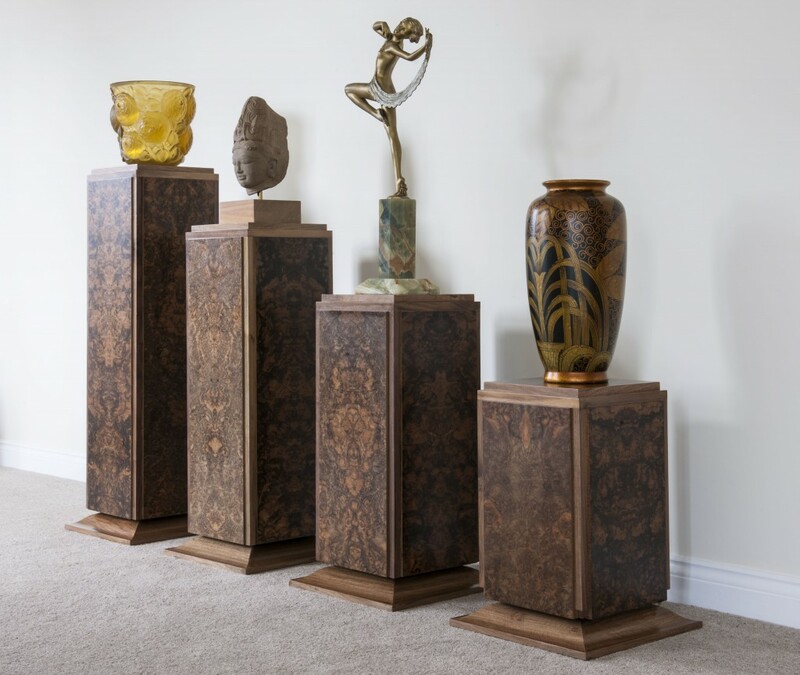 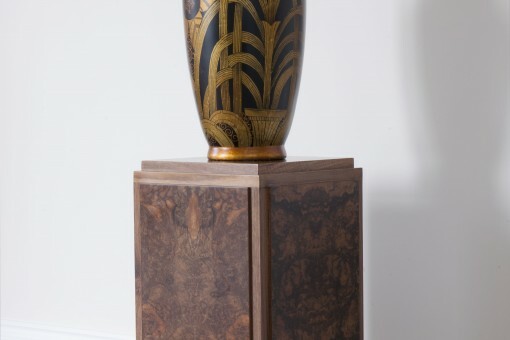 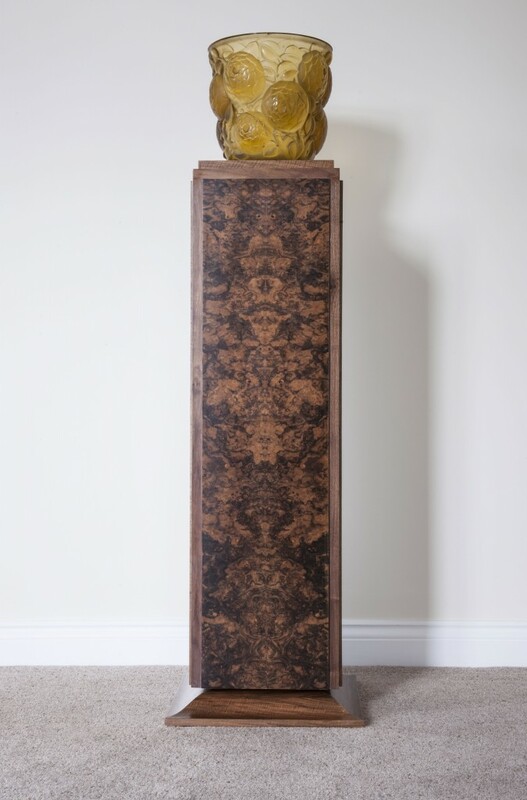 The luxury pedestals laminated frame stands on a wide mitred foot for stability. 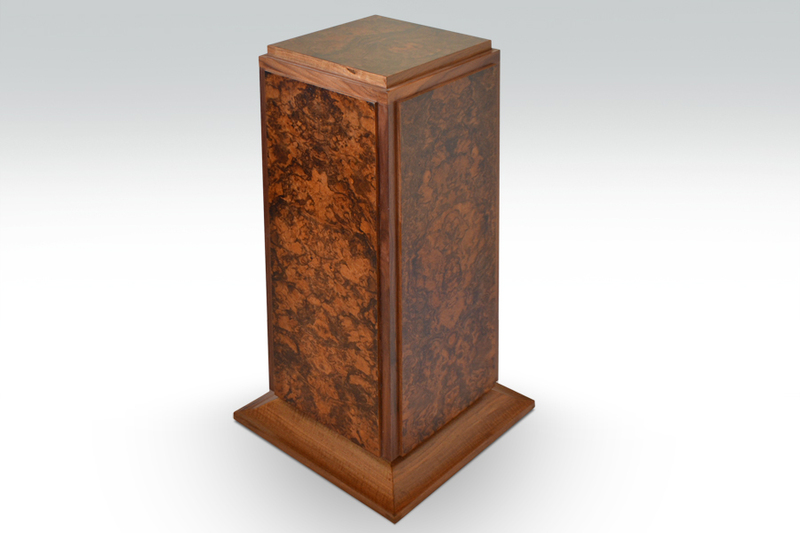 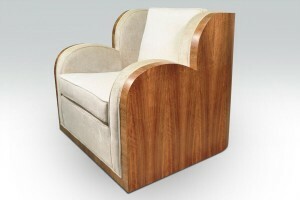 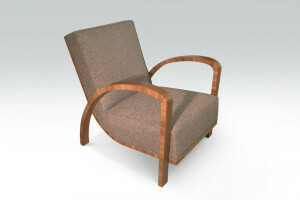 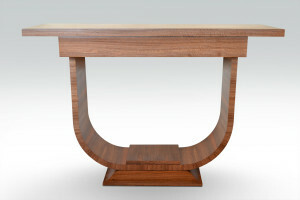 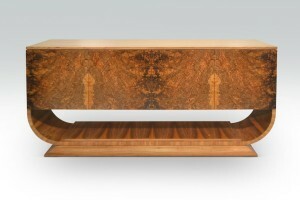 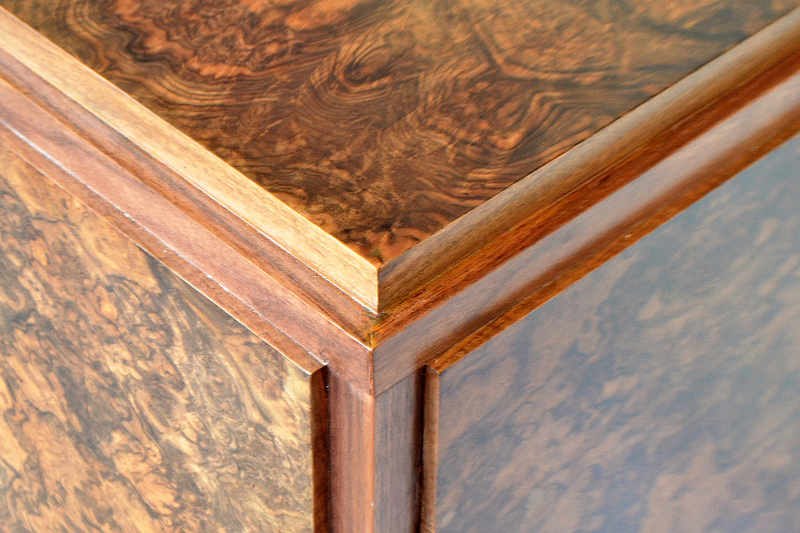 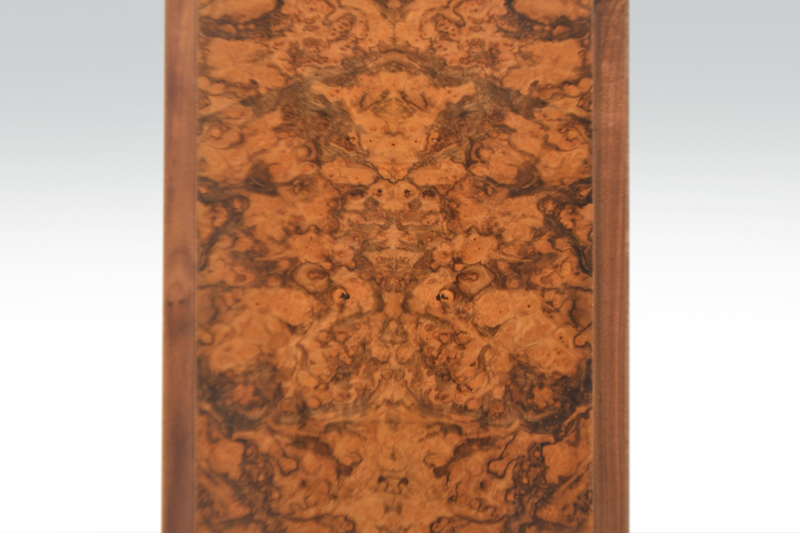 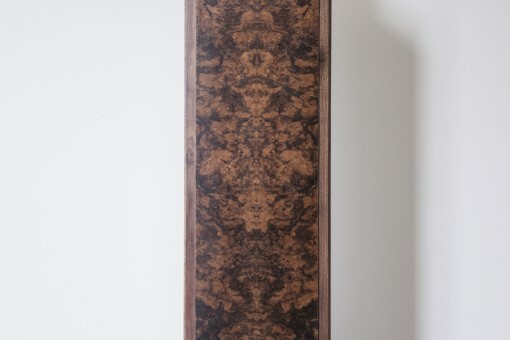 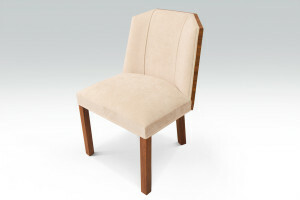 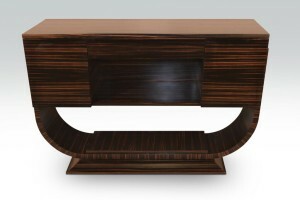 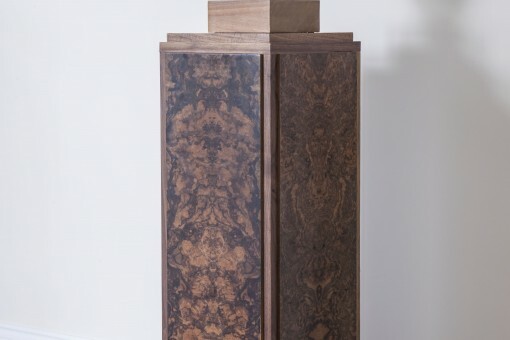 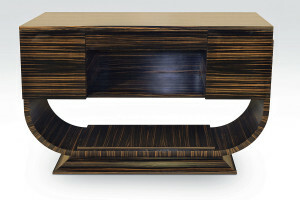 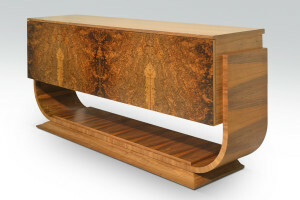 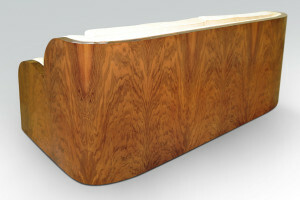 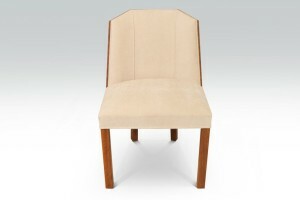 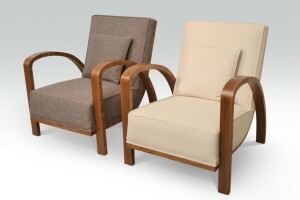 Straight grain walnut is enhanced by a burr walnut facia to each side and to the top. 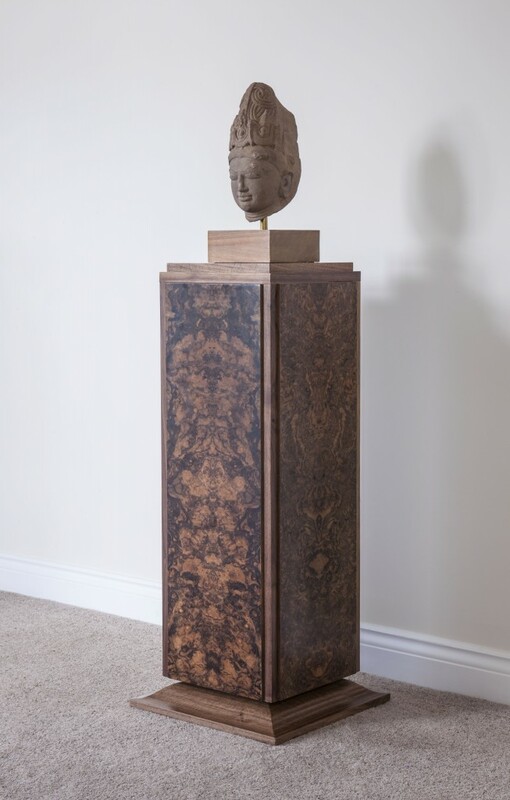 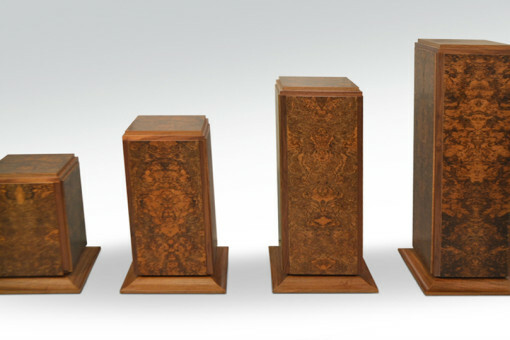 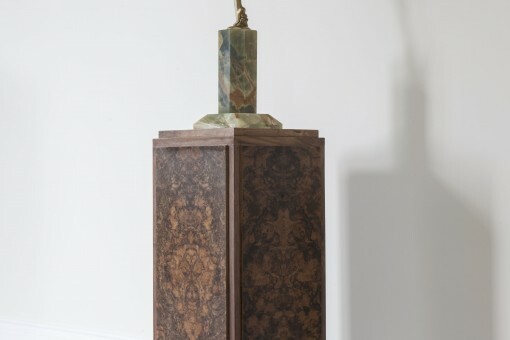 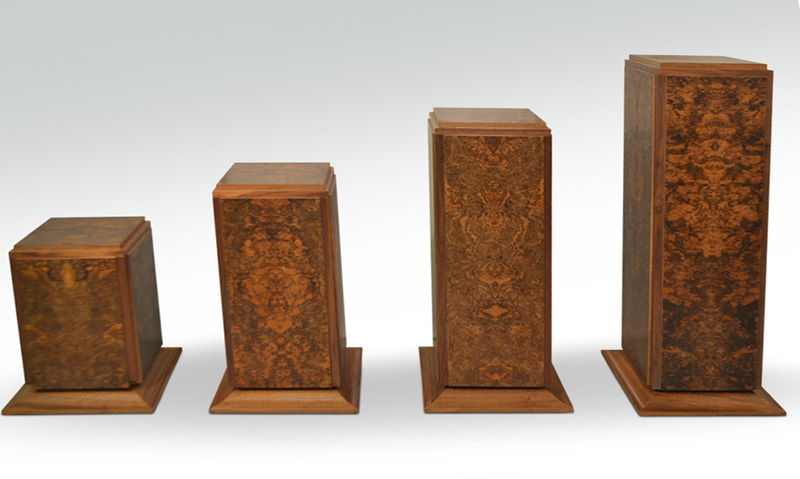 The pedestal comes in four sizes.